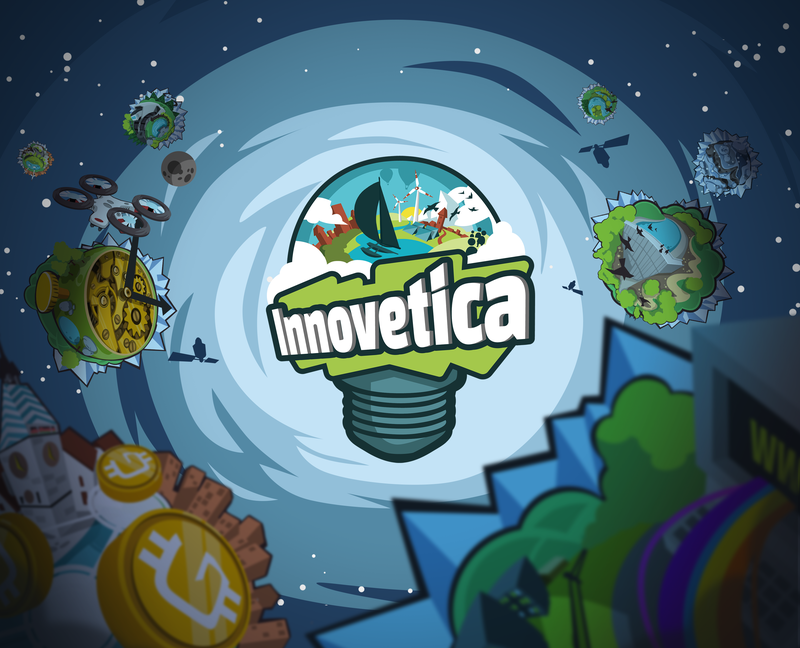 Innovetica is a strategic trading card game developed in Switzerland and involves innovative and creative thinking. It can be played in real life with up to three friends or virtually via an app. 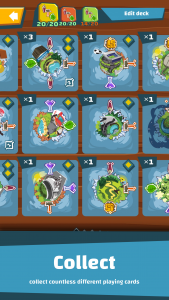 The app is completely free, while the cards are given away free with a purchase from various partners. 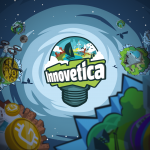 The development of Innovetica began back in 2014, when the companies ZUTT & PARTNER and Gbanga first began discussing the concept of a game about innovation. 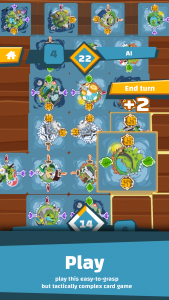 In their initial brainstorming sessions, the topic of innovation and the idea of square-shaped cards which can be played everywhere on any table and are meant to be reminiscent of classic games, such as Memory and Domino, began to solidify. The basic idea of the game emerged in the course of a company-internal “game jam”. At the end of the “game jam” day, all team members were so impressed by the card game during play testing that they continued to test the paper prototypes with friends and acquaintances. 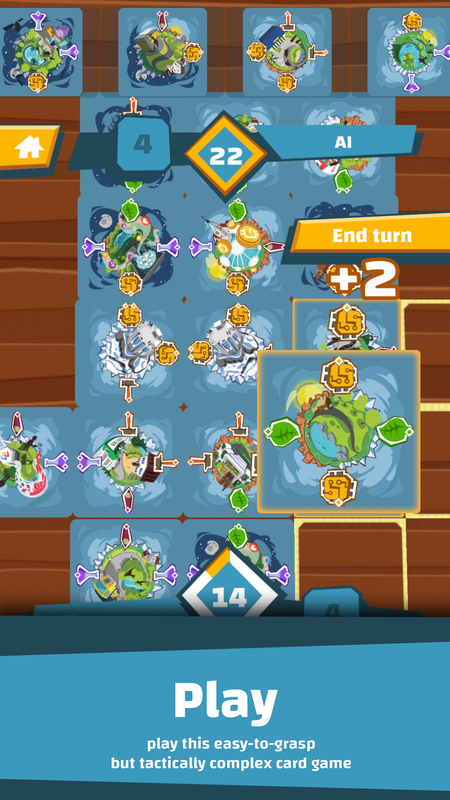 There were numerous iterations of the game’s visual design and rules of the game. At this point, the design was still based on other subjects. In 2016, the first software prototype that worked on mobile phones was created. In 2017, work began on the actual production of the game to be released. The agile development method required that everyone receive and test a beta version each week. The graphic design team first created the visuals based on planet-type worlds. The first subjects find their place in the game. Innovetica is released on 8 November 2017 with 80 playing cards. 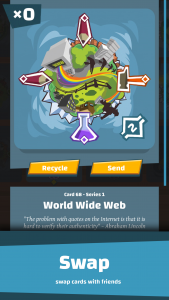 The cards depict 38 Swiss innovations and the texts describe 20 pioneers. ZUTT & PARTNER has formed successful partnerships with Landi, Raiffeisen, Swiss Post and Volg for the launch. All images can be downloaded in the media kit (ZIP).